We Love LUGs! 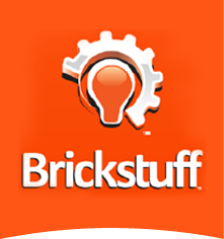 - Brickstuff-- Small Lights for Big Ideas! Are you part of a LEGO® user group (LUG)? We love LUGs, and we have a long history of supporting local and global user groups with discounted products, customized products, and consulting. If your LUG has a lighting project in mind, please reach out to us using our Contact Form and tell us about it. We offer a standard 15% discount on all bulk purchases made by LUGs (a bulk purchase means buying for five or more LUG members in a single order, with one invoice for the order sent to a single PayPal address). ​We look forward to working with your LUG to bring your creations to life!